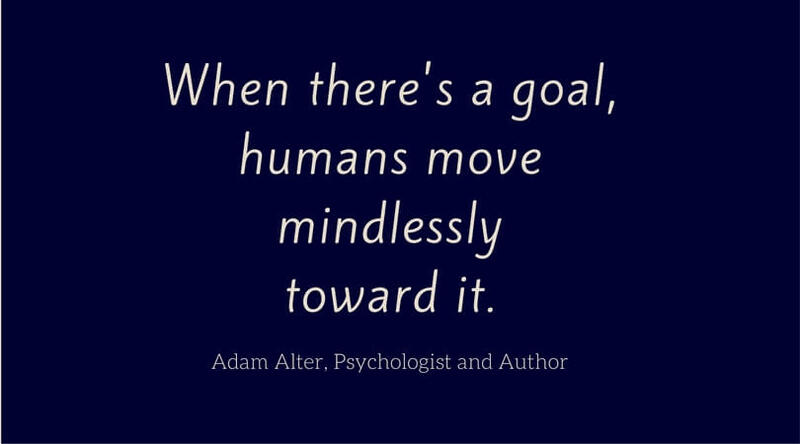 This entry was posted in Fresh Perspectives, Mindset, Viewpoints & Thinking for Ourselves and tagged intention, goal setting, unfolding path, resolutions, mindlessness, changing times, Adam Alter by Laurana Rayne. Bookmark the permalink. Thank you for this Laurana. Very helpful and timely advice for me. So glad it landed for you, Susan. Happy New Year! This was so interesting in its similarity to my experiences with goal setting. When I began my academic studies at the age of 50, I still had 2 teenagers, and was a single parent. When asked why I was doing this I replied “to prepare for opportunities that may come my way”. To make a long story short, as life unfolded in various ways, I did set a long term goal of getting a degree, but had a pathway of steps that I knew were achievable one at a time, and allowed for flexibility in time and method and circumstance. This suited my need for structure and gave shape to my days, and provide motivation for self discipline. I’m happy to say that not only did I earn a B.A, within 10 years I had a Master’s degree, which had never been part of the initial long term goal. Thanks for sharing this experience from your long and productive life, Nora. Your intention to be prepared for opportunities took you somewhere that you hadn’t imagined. 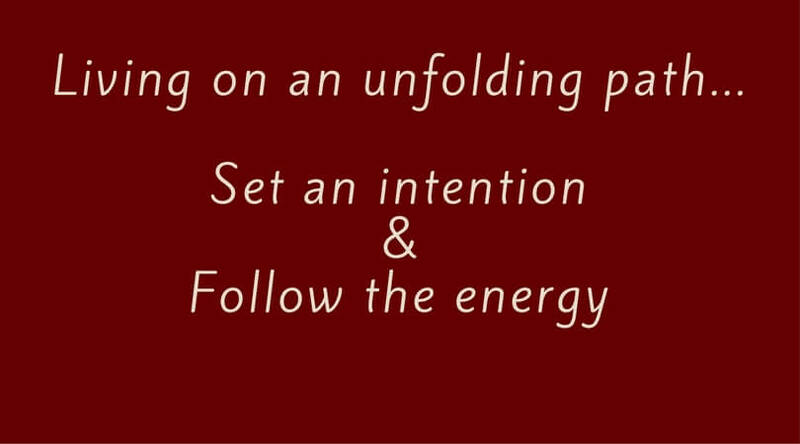 That’s the beauty and magic of intention, isn’t it?